After Star Wars: The Force Awakens, J.J. Abrams was done with Star Wars. He set out to reinvigorate the franchise and start a brand new trilogy for other directors to shape. 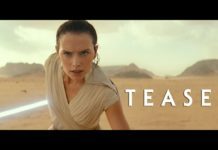 At the time Rian Johnson was slated for Episode VIII (Star Wars: The Last Jedi), and Colin Trevorrow for Episode IX. Fast forward a few years and things changed a bit. After the death of Carrie Fisher, which no doubt required a change to the Episode IX script, Colin Trevorrow departed, and Lucasfilm quickly turned to the director that brought the franchise back from dormancy – J.J. Abrams. In a new interview with the website Fast Company, Abrams opened up about returning to the galaxy far, far away, and dealing with multiple visions into one cohesive finale. “I wasn’t supposed to be there. I wasn’t the guy, ya’ know? I was working on some other things, and I had something else that I was assuming would be the next project, if we’d be so lucky,” Abrams revealed when asked how he felt about being brought in to helm Episode IX following Colin Treverrow’s sudden departure. Merging separate visions for the trilogy and wrapping up not only it, but the entire saga as well proved to be a tough job. J.J. handled it in a way only he could. 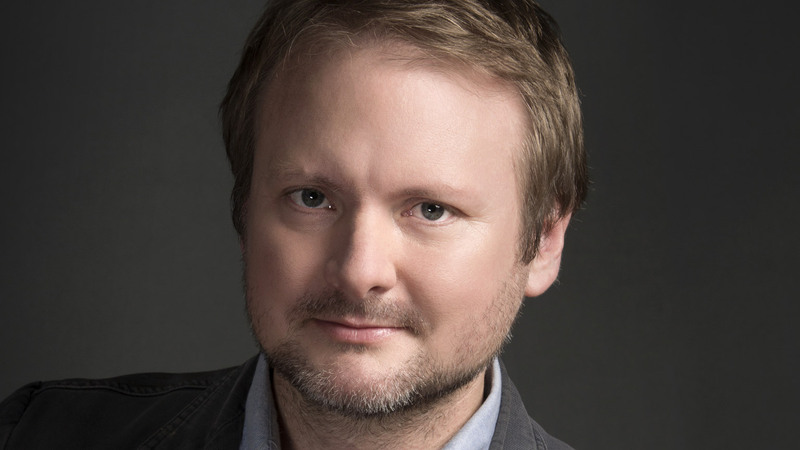 Retconning some of Star Wars: The Last Jedi doesn’t bother Rian Johnson, as he stated in a recent interview. In fact Rian was excited to see what Abrams was going to do with Episode IX, and didn’t want to know ahead of time, although the two did speak briefly. Knowing that Rian took Star Wars: The Last Jedi in a bit of a different direction than what he and Kasdan envisioned, came with its on set of hurdles. However, J.J. feels confident in the upcoming film. I feel like we might’ve done it. Like, I actually feel like this crazy challenge that could have been a wildly uncomfortable contortion of ideas, and a kind of shoving-in of answers and Band-Aids and bridges and things that would have felt messy. Strangely, we were sort of relentless and almost unbearably disciplined about the story and forcing ourselves to question and answer some fundamental things that at the beginning, I absolutely had no clue how we would begin to address. I feel like we’ve gotten to a place—without jinxing anything or sounding more confident than I deserve to be—I feel like we’re in a place where we might have something incredibly special. So I feel relief being home, and I feel gratitude that I got to do it. And more than anything, I’m excited about what I think we might have. Clearly we can expect something exciting for the upcoming film, and just a mere days away from the first trailer, the anticipation is building. 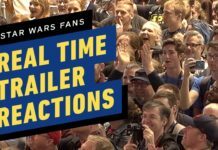 Next articleChicago Police Post Video Welcoming Star Wars Fans to Celebration!